"Immobilien" is a German word that means "property." This is among the most searched German words on the Internet. 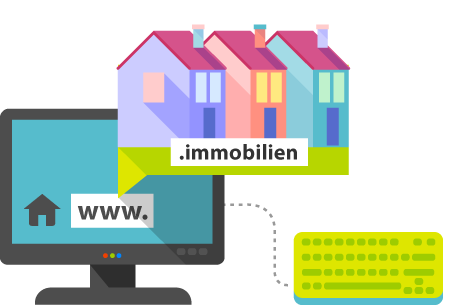 Brokers, agents, insurance agencies, real estate agencies, mortgage institutions, and anyone else involved in the real estate business who has interests in the German market will be able to take great advantage by the domain.